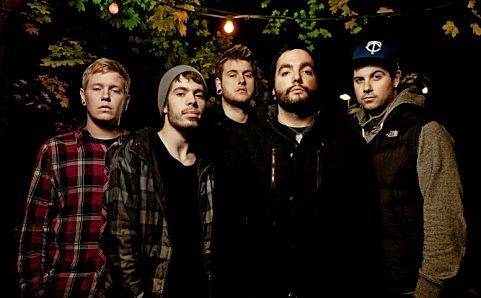 Amidst a drawn-out legal battle with Victory Records, A Day To Remember released their long-awaited fifth full-length, Common Courtesy, on November 25. Now, the group has released a deluxe version of the album, featuring three additional tracks, which you can stream at the bottom of this post, following the jump. Not a bad start to your Sunday, eh? The three new tracks, titled “Leave All The Lights On,” “Good Things,” and “Same Book But Never The Same Page,” are nothing short of infectious, and fit beautifully with the album as a whole, which, for the record, also rules. If you like what you hear, get out there and support the five-piece as they tour everywhere between here and Sweden in support of the release.